Love pop — This is where I have poured some of my heart in soul, in ink! 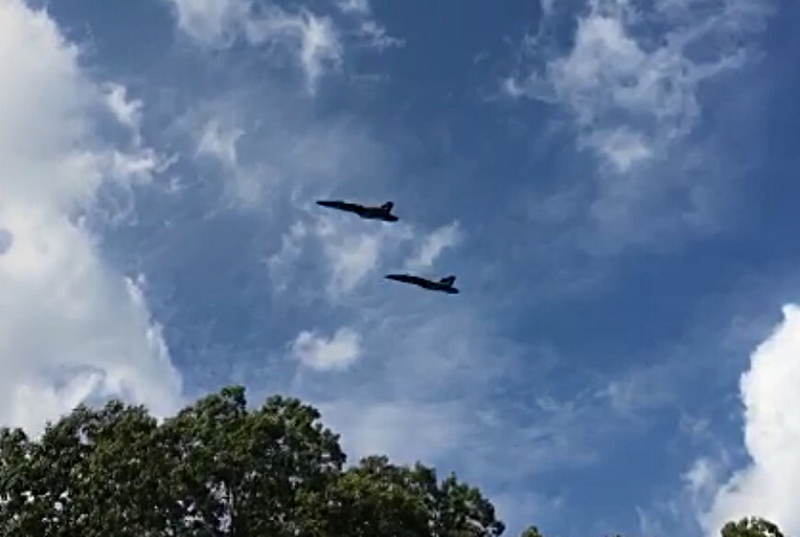 I don't know what it is about watching them that gets me so excited, between the elegance with which they fly, the speed and dare-devilish-ness of it all, topped off with the patriotic baddassery which is our military... gets me giddy! A was standing in my office like a kid at the aquarium, with my face as close to the glass as possible, taking pics and video, and just being in awe. Maybe it's not like that for everyone but it certainly was a love POP for me today!